FAM Entertainment Theater Company, NFP is a 501c3 performance theatre company that produces an array of educational and entertaining theatrical works that present issues relevant to youth and adults in urban communities. These theatrical works provide theater goers with inspiration and solutions that they can use to improve their daily lives. As well as offer individual artists the opportunity to gain exposure by illustrating their educational, heretical and societal viewpoints to enrich the lives of those in need of encouragement. 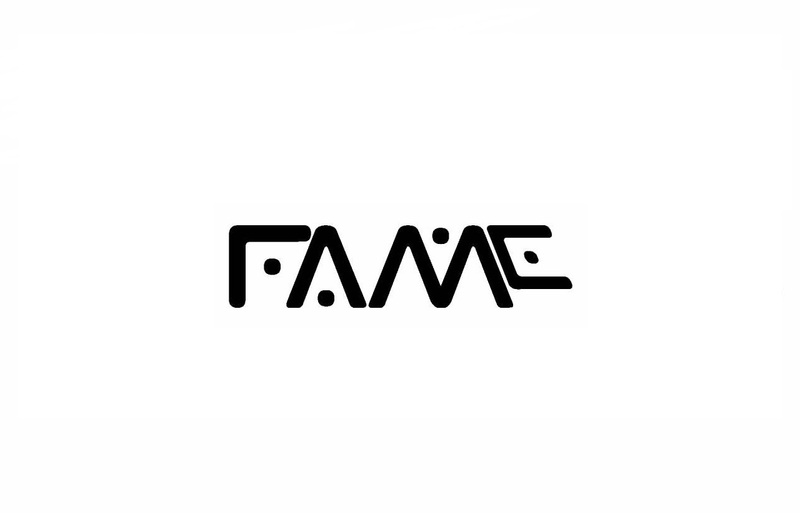 FAM’s mission is to enhance women, girls and artists self-esteem and self-worth through the arts.